Inspect - Prior to hanging, inspect all light strings for broken or damaged bulbs and replace them if necessary. In addition, it is vital to check all electrical cords and outlets. Frayed or cracked cords and broken sockets are leading fire hazards. If you notice any discoloration or receive a shock from an outlet when plugging in decorations, it may be time to replace them. The expert electricians at GEN3 will gladly repair or replace any electrical inefficiencies. Outdoor vs. Indoor - There is a major difference between outdoor and indoor lights. 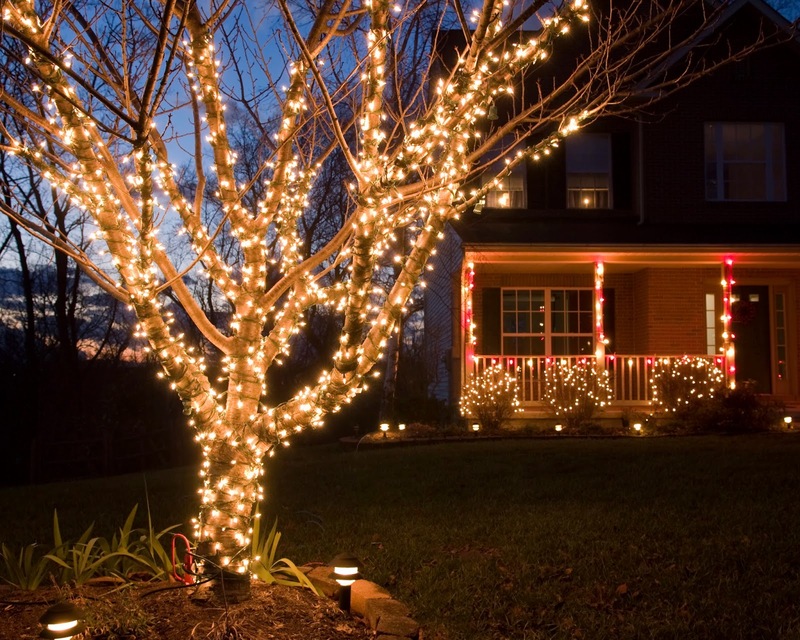 Exterior lights must be weather-resistant and UL-rated for exterior use. Indoor lights often use LED bulbs because they are cooler and more energy efficient. No Nails, No Staples - When hanging your lights, do not use nails or staples to attach them to your home. They can cut through the wire insulation and create a fire hazard. Instead, use UL-approved hangers. If you feel unsafe about hanging your lights, the technicians at GEN3 can give you a hand. Adhere to these safety tips in order to remain safe and secure during the holiday season. During the decorating process, if you have any questions or concerns related to anything electrical, do not hesitate to give us a call. Happy Holidays!